With some paint and decoupage you kids will have made a quick easy Father's Day present! Do you have a young person who would enjoy a sewing kit? 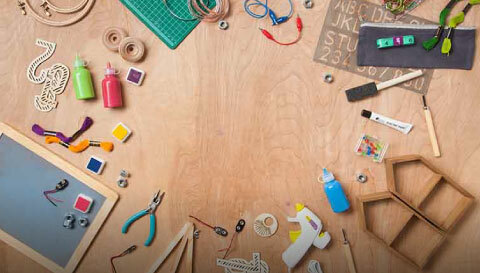 It's a fantastic project that will give your child endless craft possibilities!